The platform is expected to become the largest digital currency exchange in South Korea, allowing investors to trade in more than 110 cryptocurrencies. Dunamu, a South Korean fintech firm, has announced the launch of a new cryptocurrency trading platform through a partnership with digital currency exchange Bittrex. Called Upbit, the exchange will be released in beta next month. Opened in 2012, Dunamu is the developer of News Mate, a mobile application that offers soft copies of newspapers and magazines in South Korea. The company is also the operator of a popular stock trading app Kakao Stock, which is an offspring of Kakao Talk, the country’s leading messenger app with more than 200 million users globally. 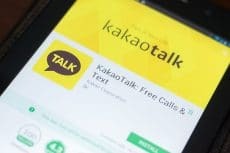 Kakao Talk is now installed on over 95% of mobile phones in South Korea. According to Dunamu, Upbit traders will be able to use both Kakao Stock and Kakao Talk apps. Unlike existing exchanges in South Korea, which generally offer around five cryptocurrencies to invest in, Upbit will support over 110 different altcoins, including bitcoin, litecoin, ripple, and ether. This will enable the platform to become the biggest virtual currency exchange in South Korea. To launch the platform, Dunamu has teamed up with the US-based digital currency exchange Bittrex, which allows investors to trade in 190 various coins. Although Upbit will include fewer crytocurrencies compared to Bittrex, it will be the first exchange in South Korea to let investors trade in a large range of coins in their own country. Until now, bitcoin users in South Korea who wished to invest in digital currencies had to use overseas platforms, such as Bittrex, Poloniex, and others. 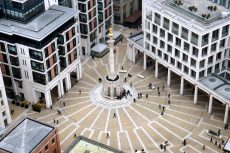 Still, they often faced such challenges as language barriers, difficult account management, and time delays. 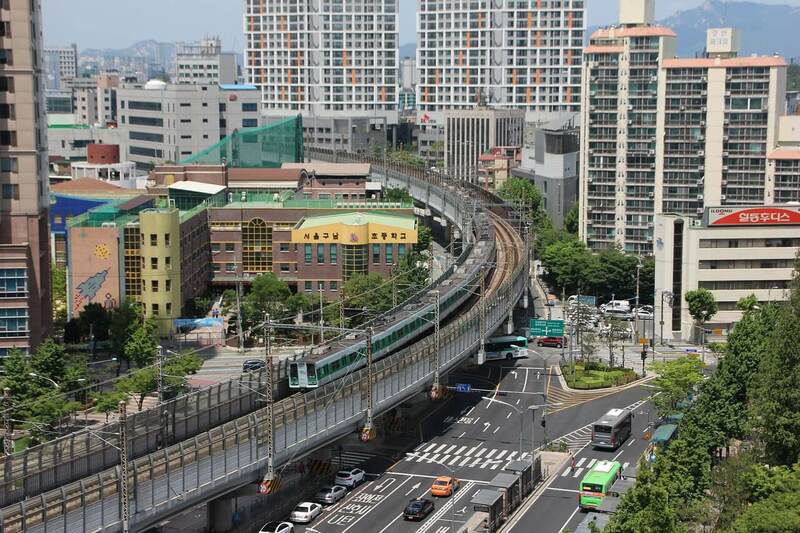 With Upbit, investors will be able to overcome these problems and eventually contribute to the development of the virtual currency sector in South Korea. Upbit will be available on Android and iOS platforms, as well as on desktop computers through its website. The exchange will also give analyses of different altcoins and provide coin investment guides. 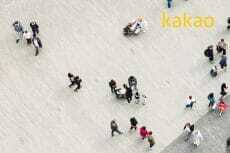 Additionally, it will offer internal Bitgo wallets, along with Kakao Pay authentication to ensure security of the service. Pre-registration for Upbit started on Monday, September 25th. Notably, pre-registered users will be included in a drawing to get one coin from all the cryptocurrencies featured on the website. The news demonstrates the growth of the cryptocurrency sector in South Korea. A few days ago, the country overtook China in terms of bitcoin daily trading volume. According to a recent statement by prominent bitcoin investor Tuur Demeester, Bithumb, the largest South Korean exchange, has a cryptocurrency trading volume that is larger than that of Bittrex and Bitfinex combined. Another sign of the rising interest in South Korea’s cryptocurrency industry is the recent acquisition of Korbit, the second largest bitcoin exchange in the country. The company was purchased by Japanese gaming firm Nexon for $150 million. Korbit, which was the first bitcoin exchange in the country, can boast investments from venture capitalist Tim Draper and South Korea’s largest telecommunications conglomerate SK Telecom.